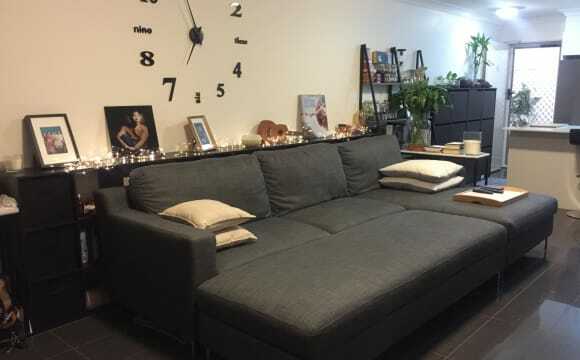 Quiet share home, close to city, Unis, bus, shops, gym, cafes. 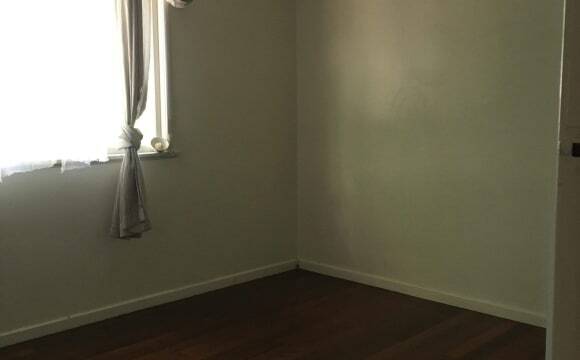 Larger room becoming available soon $150 Lovely, clean and tidy home, with beautiful polished timber floors, in a quiet, leafy, breezy location. Heaps of lockable storage underneath. References required. The room can fit a queen bed, and be furnished or unfurnished, with a bed, desk and a large wardrobe with hanging space and shelves. The rest of the house is furnished (with some room for your furniture if you wish.) Bathroom has a bath - second toilet downstairs. Fully screened, security, back deck. 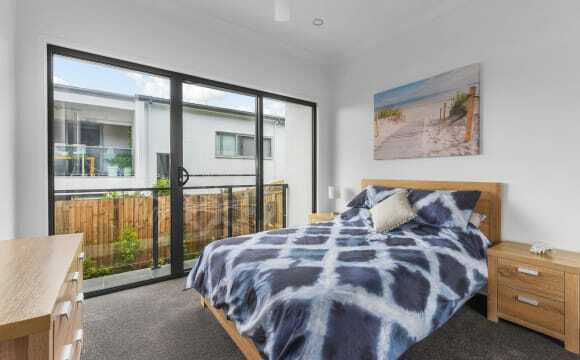 We have one self contained new granny flat available in this fantastic house - Just renovated, new paint throughout, carpet and bedroom furniture. Adjoining house is just occupied by 4 students. 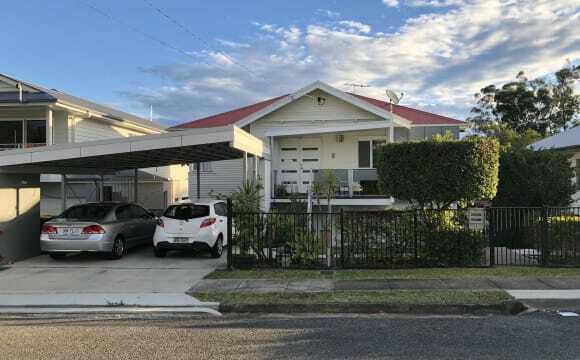 It is a well cared for house and one of the closest houses to Griffith University Mt Gravatt campus. Just a 300 meter walk from campus in a lovely quiet street. This is the first time it will be rented since the renovations. Bus stop is 100 meter walk only. Shops and cafes just a 5 minute stroll. 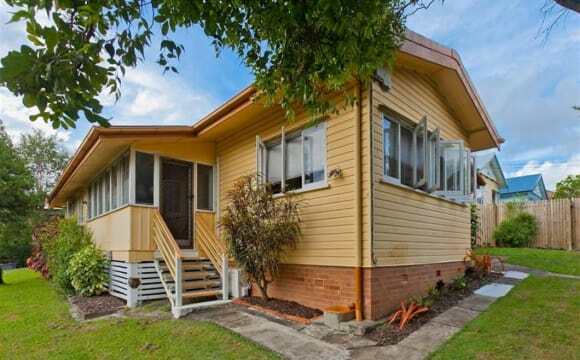 Close proximity to the freeway and South East Busway. 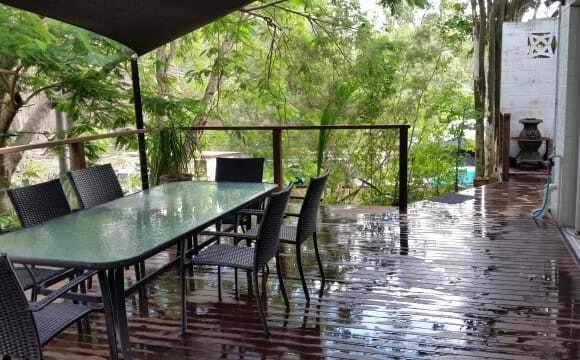 Gorgeous deck to study on or have a BBQ on, shaded by leafy trees with view of toohey forest and mt g campus. All services included including internet. 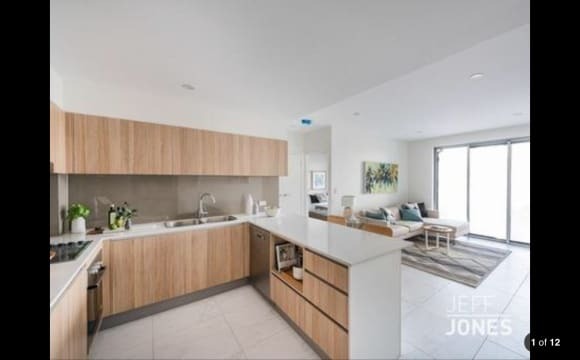 Brand new high end kitchen - stone benchtop, appliances, white goods including large fridge, dishwasher and washing machine, renovated bathroom. Great location! 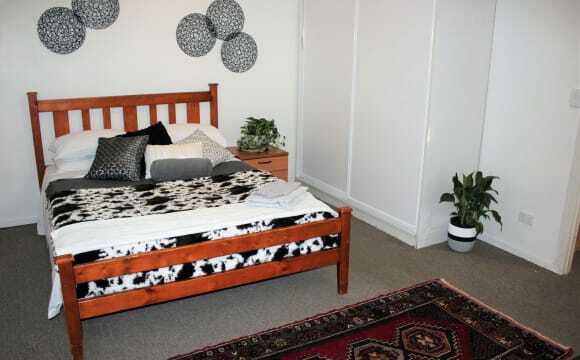 - Close to the city with express city buses right across the road. Air-con throughout, built in cupboards, and partially furnished with bed and chest of draws for your use if you would like. Communal lounge, lock up garage, backyard, covered patio and verandah. Unlimited wifi and landline available. Lawn and garden maintenance provided free. 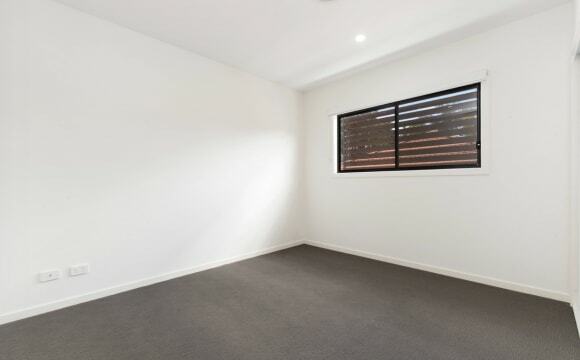 Nice clean house with 3 bedrooms, 2 bathrooms, 2 balconies, a big deck with a BBQ and a veggie patch :) There is a large garage to use as a workshop and storage space. The room is not very big but all the common areas are very spacious. The room has a double bed, 1 cupboard and 2 under bed drawers. You can arrange it the way you want. The room faces the garden. The bathroom has a bath tub. The room in the middle can be used for guest and for anything else we want to do with it. Large bright kitchen with a lot of cupboards and a large bench to cook. Kitchen is opened in the living room. Living room has 2 large sofas, 1 TV and 2 desks (1 can be used as table too). Superfast internet broad band with Telstra TV. Plenty of car spaces on the street as well as in the driveway (pretty steep). 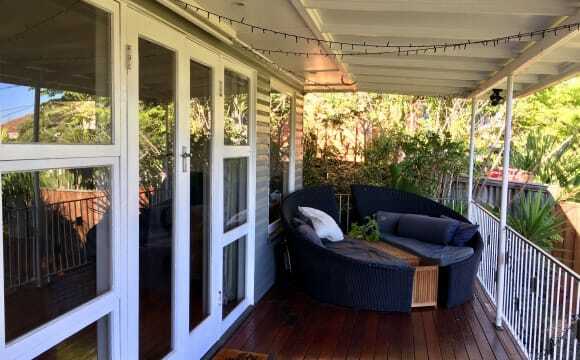 The house is 12 min walk from Holland Park train station, 10 min drive from the CBD and 8 min drive from Mount Gravatt Campus. Possibility to renew the lease in September 2019. 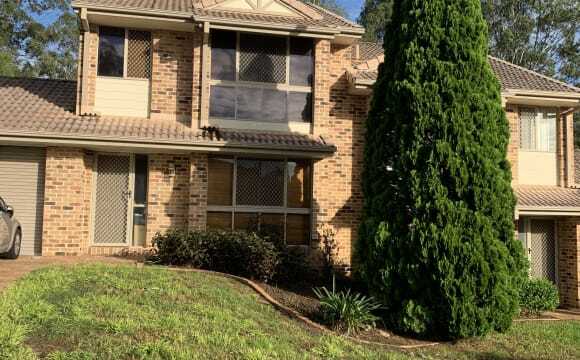 Hi, I am planning to move out 14th of May and looking for someone to continue rent this place. It has 1 Master room 1 Living Room a kitchen and 1 garage. Great place if you want to live by yourself or couple or with your mate. Bus station is very close you can walk to the station less that 2 mins. Coles and Jetts Gym plus GP located right next to the bus stop which is also 2mins by walking. 10 mins to city and 10 mins to Garden City if you drive. I am looking to give away my fridge and single mattress if someone moves in. (Only if you want) Please let me know if you have any questions. One furnished room for rent, the room has new furniture including a single bed, wardrobe, study desk with light and fan etc. 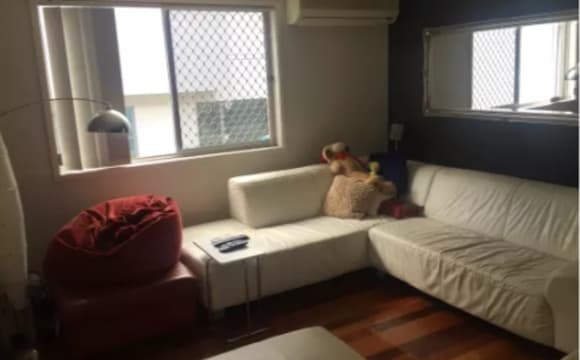 It also has a split air con (heat and cool), listed price at $175 doesn't include use of air con or $185 per week if use. The house is newly renovated with All Bills and Unlimited Internet Included! And New Furnitures! 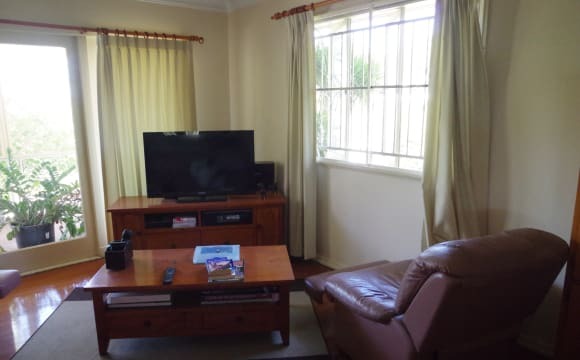 It is situated in sought-after Tarragindi with about 20 m to bus stops (buses 120 and 113 etc.) 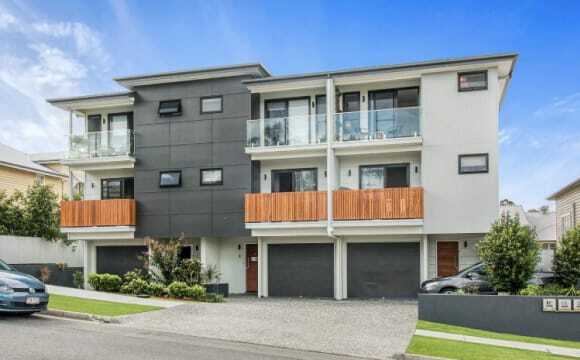 and just minutes from the South East Freeway to CBD or Gold Coast. 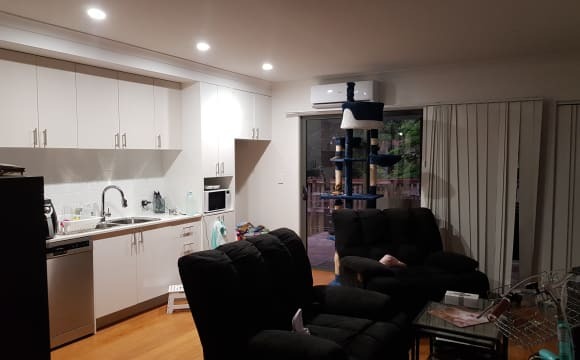 It is an ideal place for those who study at Universities (Griffith University, Nathan campus; QUT, Gardens Point campus) or work in suburbs that are close to the CBD etc. The new kitchen features Caesarstone bench top, AEG appliances including 900mm gas stove top, range hood and electric oven, Fisher&amp;Paykel two-drawer dishwasher, toaster, kettle, microwave oven and a new 400 L Samsung fridge/refrigerator. The laundry is located at the ground floor with a new washing machine. 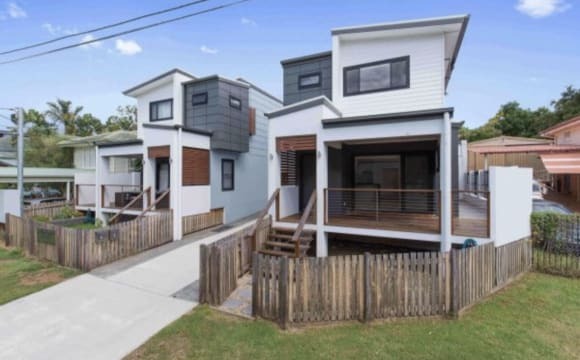 Other features:  Very convenient location, about 400 metres to Tarragindi Cafes and shopping precinct, 500 metres to Tarragindi Fruit Barn etc.  Living room and kitchen have ceiling fans, two newly renovated bathroom features tiles up to the ceiling, wall hung vanity, deep bathtub and clear glass shower screens.  Beautiful gloss polished timber floors throughout, 2.7m high ceilings.